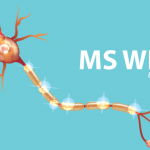 More than 8,000 researchers and clinicians with expertise in multiple sclerosis will gather Sept. 14 – 17, in London, for the 32nd annual European Committee for Treatment and Research in Multiple Sclerosis (ECTRIMS). 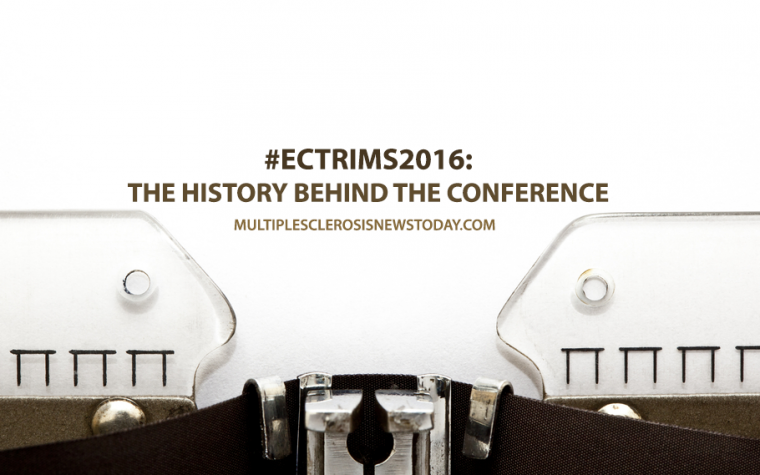 Wondering about ECTRIMS? 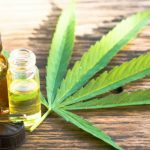 Here are 7 facts you might find interesting. 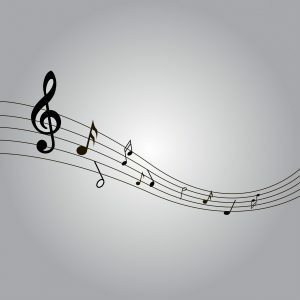 More than 2,000 abstracts will be presented within the 61 sessions planned for the congress. 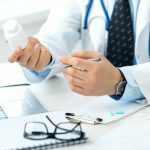 Sessions will focus on five topics: imaging, immunomodulation and immunosuppression, clinical assessment tools, long-term treatment monitoring, and risk management for disease modifying treatments. 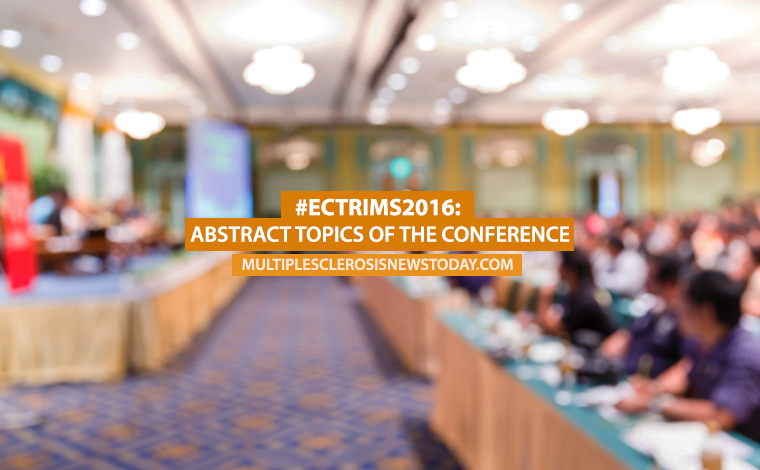 Want to learn more about hot topics at ECTRIMS? Here’s a handful. 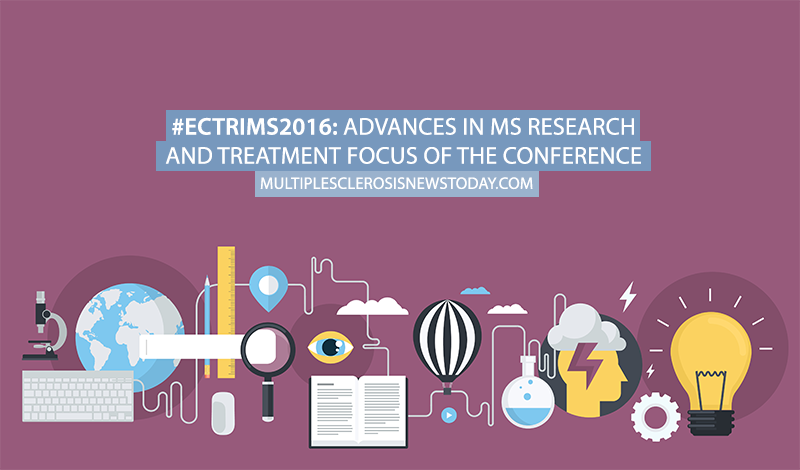 Participants will also explore new therapies that modulate immune response because immune system-mediated tissue damage and mitochondrial dysfunction are emerging as two mechanisms that seem to cause MS.
Read more about some advances in MS research and treatment that will be spotlighted at #ECTRIMS2016.